COSTA RICA TECHNOLOGY NEWS – Of the 485.000 subscriptions for fixed line internet connections in 2013, only 15% exceed a connection speed over 2 Mbps, meaning that few still have fast internet in their homes or office. The numbers are from a report prepared by the Superintendencia de Telecomunicaciones (Sutel), for the period up to 2013. 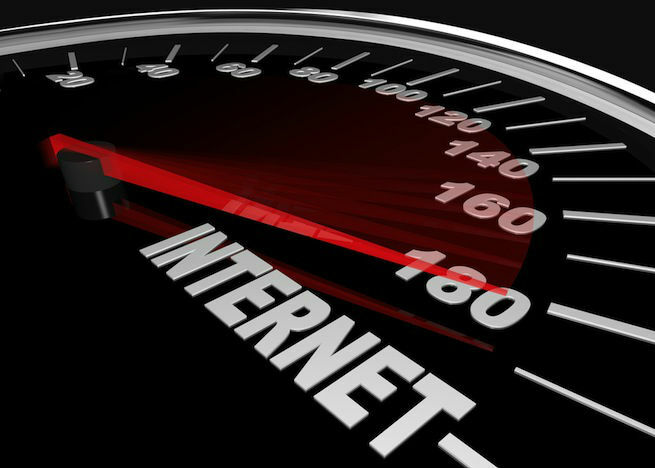 According to the report, 14% of fixed internet users have speeds less than 512 Kbps, while 71% connect at between 512 Kbps and 2 Mbps. In 2013, fixed line internet represented 12% of all internet connections in the country, the rest, more than 4 million, connect with a mobile device. The reason for the lower connection, for most, is cost. The SUTEL report indicates that the fixed rate for asymmetrical or non-symmetrical (a system in which the data speed or quantity differs in one direction as compared with the other direction) for speeds over 2 Mbps is between ¢17.000 and ¢45.000 colones monthly.